This years event was the 29th International Exhibition of Haute Horlogerie, with over 23,000 visitors, it was possibly the largest yet! Not only did thousands of people go through the show over it’s duration, but millions of people watched from around the world on social media, with the arrival of brand new audiences, innovative horological novelties and a program of conferences with special guests. The show’s formula has kept its promises by making Haute Horlogerie more desirable than ever. For two years now, including SIHH 2019, the show has been transformed aggressively by tackling the digital shift, which is seeing a greater influence for online retail and marketing. 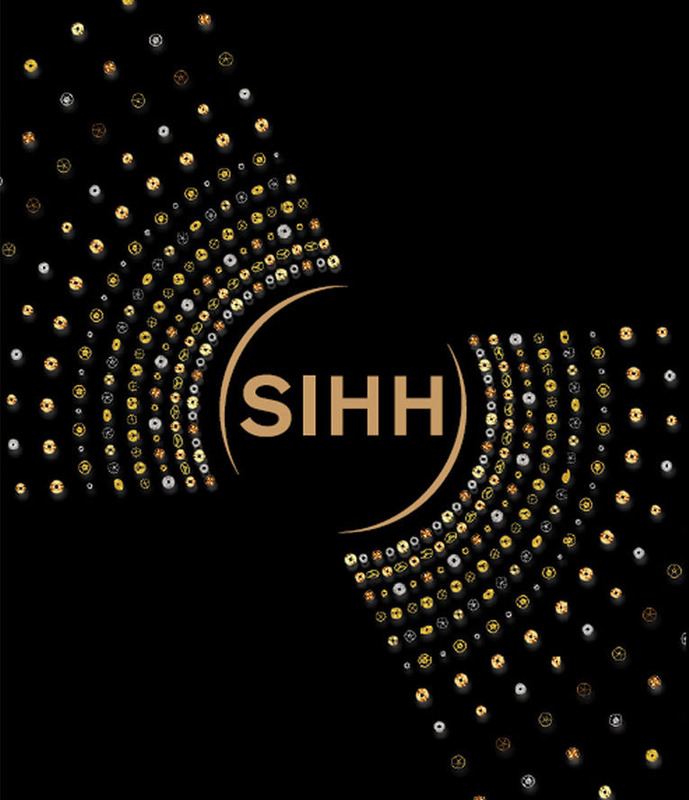 By using content creators, links and exchanges, the SIHH 2019 edition has been able to confirm it’s status as a ‘must have’ communication platform! Never before has the show been talked about as much as it has this year! Spread over a four day period, the show has been described as being rich in discoveries, exchanges and exciting surprises, with this years edition offering fantastic dynamic programming that has left little respite to it’s visitors. The show consists of conferences, brand presentations and many new and unique watches, attended by a range of celebrities, ambassadors of the exhibiting Houses, actors, sportsmen, writers, influencers followed by a few million fans. This years event has been unique for everyone involved. With the way that the world is moving,with a huge focus to the internet, and online content now, SIHH opened their doors beyond the walls of the show. 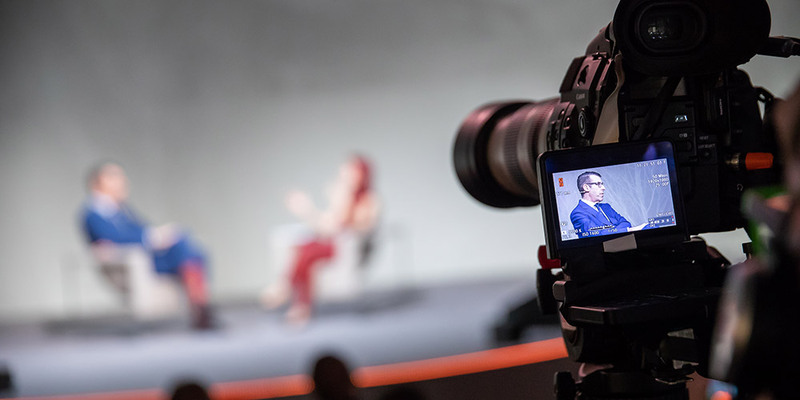 Thanks to their powerful digital communication system, the thirty plus conferences were all broadcast live to viewers around the world, plus there were spaces dedicated to share photos on Instagram, Facebook and other social networks set up. Many of the world’s most popular and famous brand, like Audemars Piguet, Cartier, Panerai, Richard Mille, Bovet, and many more exhibited their work to the record attendance, and you can see the full list of Exhibiting houses here! Soon we will be heading off to Baselworld 2019 too, so make sure to keep up to date with our blog for all the latest from what is set to be a very intriguing edition of the show out in Basel!